At the Law Office of Lloyd Long, we understand that people can make mistakes. 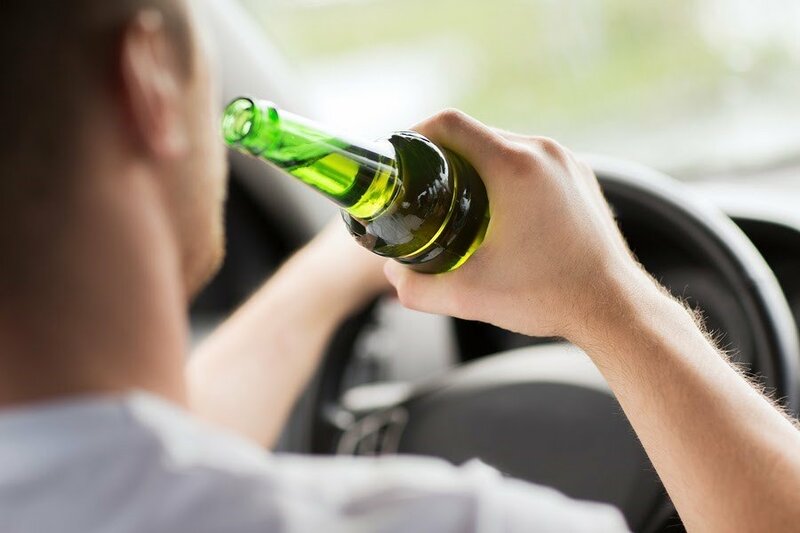 If you have recently been arrested for a first-time DUI, a second or third DUI offense, or an offense related to drunk driving, such as an open container violation, our experienced Philadelphia DUI defense lawyers can help navigate you through the legal consequences of an arrest for intoxicated driving in Pennsylvania. Our award-winning legal team understands how important the outcome of your DUI is for you, and our criminal attorneys do everything in our power to ensure that your case is handled successfully. With years of legal experience fighting DUI charges in Pennsylvania, you can rest assured knowing our team has the skills, the knowledge, and the resources needed to help you. To talk about your DUI case in a free and confidential legal consultation, call The Law Office of Lloyd Long today at (215) 666-0381. Handling cases throughout the Philadelphia area, we’re available to take your call 24 hours a day, seven days a week. General Impairment – If your BAC was between .08 and .99 when you were arrested, you may receive up to 6 months of probation and a fine of up to $300. While you are on probation, you must obey certain rules and avoid any additional arrests or criminal charges. 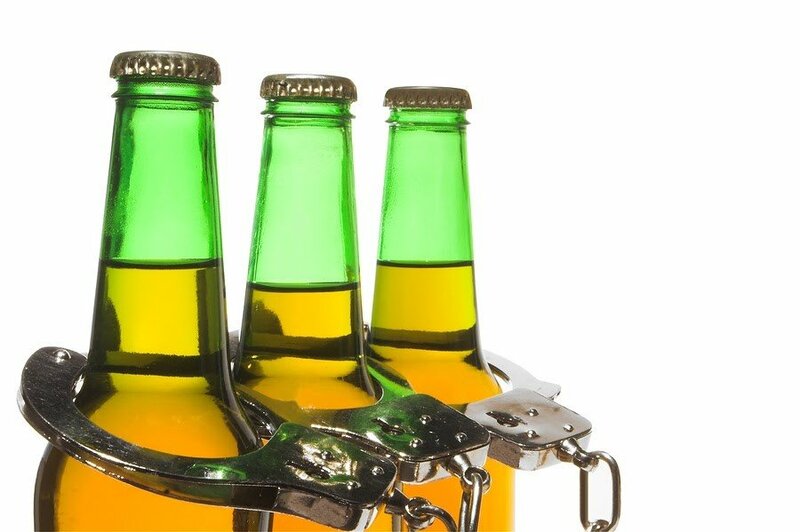 High BAC – If your BAC was between .10 and .159, you could face a prison sentence ranging from 2 days to 6 months. You could also face fines between $500 and $5,000, in addition to a full year (12 months) of driver’s license suspension. Highest BAC – A BAC above .16 could mean a sentence of up to 6 months, fines between $1,000 and $5,000, and a 12-month driver’s license suspension period. License suspension occurs soon after a DUI arrest in Pennsylvania. After being arrested for DUI in Philadelphia, you only have 10 days to schedule your DMV hearing. Therefore, you need to take immediate action in order to protect your license and preserve your driving privileges. The moment you get in touch with our Philadelphia defense attorneys, we will address each of your concerns, inform you of your rights, and guide you down the path that best suits your needs. We will fully educate you about your rights and legal options, so that you are more enabled to make informed and sound decisions every step of the way. We will not hand you off to a paralegal, nor will we treat you as just another case number. We will personally handle each aspect of your case. If you were arrested for DUI in Pennsylvania, it is imperative that you retain a skilled DUI attorney to represent you. A drunk driving conviction is a criminal conviction, and can stain your record for years. Every time you apply for a new job, the employer will see a DUI conviction come up in your background check. With so much at stake, it’s critical to work with a criminal attorney who has extensive experience defending individuals charged with intoxicated driving in Pennsylvania. At the Law Office of Lloyd Long, we have successfully represented over 20,000 cases. Members of our legal team have been recognized as among the top attorneys in their fields. We have also received the highest possible ratings from Super Lawyers, Martindale-Hubbell, and Avvo attorney rankings. If you or someone you know has recently been arrested for driving while under the influence of drugs or alcohol, you need to retain the immediate representation of Law Offices of Lloyd Long. If convicted, your driving rights will be immediately impacted. Additionally, you may be sentenced to jail time, community service, and additional consequences concerning your job or family. For example, if you share custody of your children with your ex-wife or ex-husband, a DUI conviction could prevent you being able to take them to and from school. As DUI lawyers in Philadelphia, we have a complete understanding of the urgency of your charges and alternative options, such as the ARD program. As such, we will take immediate action and work tirelessly in order to build a hard-hitting defense strategy. Regardless if you have been arrested for DUI, aggravated DUI, open container violations, or other offenses – we are here for you in your time of need. Let us help you navigate through the complexities of the legal system with a sense of ease and confidence. For a free legal consultation, call us immediately at (215) 666-0381.